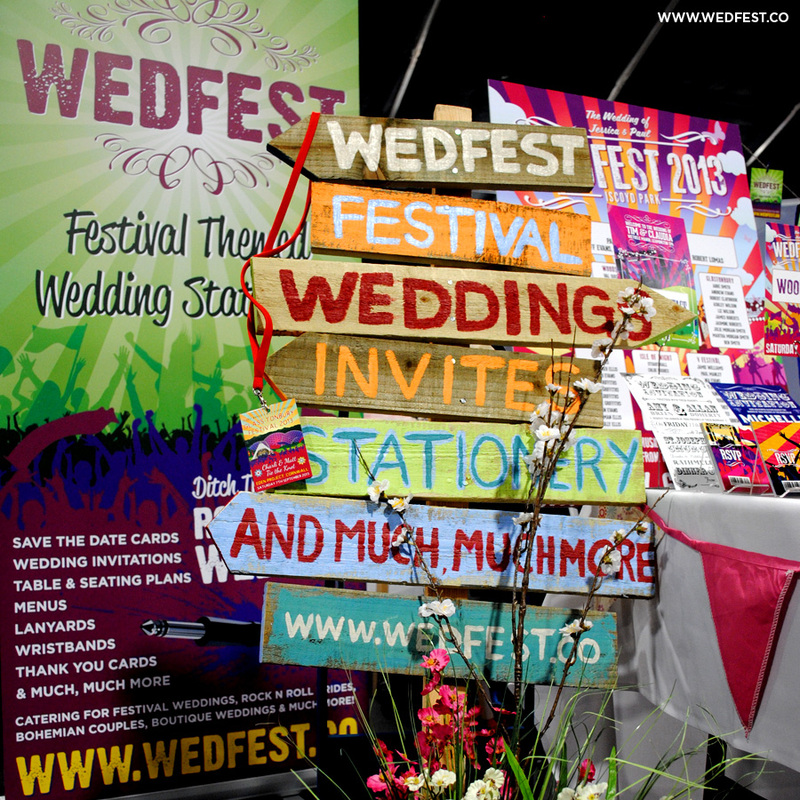 Soon we go: visited the Festival and wedding fairs and informs you about the latest trends, let competently advise you or simply enjoying the unique atmosphere of the wedding atmosphere. On Saturday, November 7 and Sunday, November 8th the series is heralded in St. Gallen by a total of three shows in three Swiss cities. The 22nd Edition of the fair relies on its tried and tested concept. 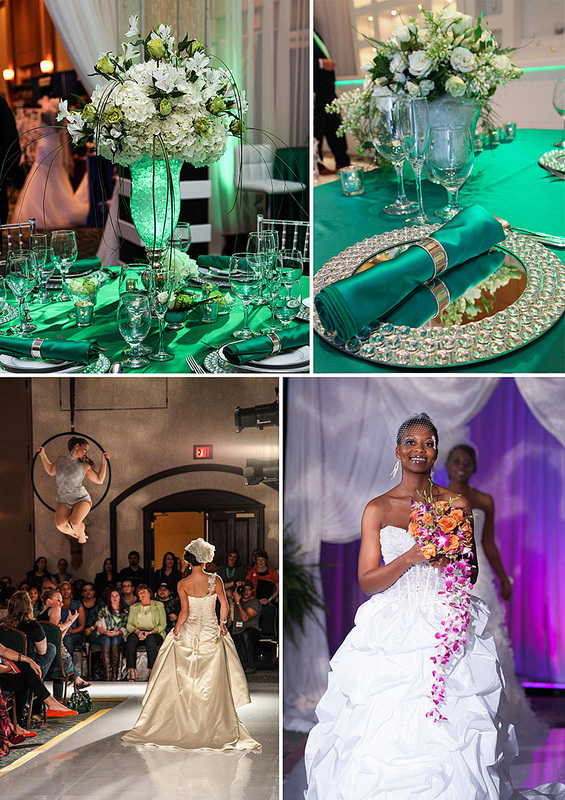 Over 200 exhibitors provide inspiration, give tips, and you are available for all kinds of questions available.The experienced wedding specialists know exactly what it takes for a wedding and other special occasions such as birthdays and anniversaries are for the individual event. The newest fashion trends of the latest bridal fashion designed entertaining show will be staged on the catwalk. In the oasis of beauty can be located directly on site make-up and hair done and learn along the way by the specialists what makeup and what hairstyle are a festive look. Further inspirations can win you in the special “The language of flowers” and “Culinary colours”. For one, the members of the East Switzerland recognition show Floristenverbandes how to stylishly arranged flowers. On the other hand, the renowned hotel Greuterhof from Islikon with their culinary color game proves that a color theme can be included in the tasting. Let surprise you! Did you open the one or other questions or are you unsure? Then listens to the tips of the experts on the subject wedding planner, colour and style advice, wedding photography honeymoon in the Indian Ocean in the wedding forums. Only a week later the fest-und Hochzeitsmesse in Basel will open its doors for the first time in the middle of the city. 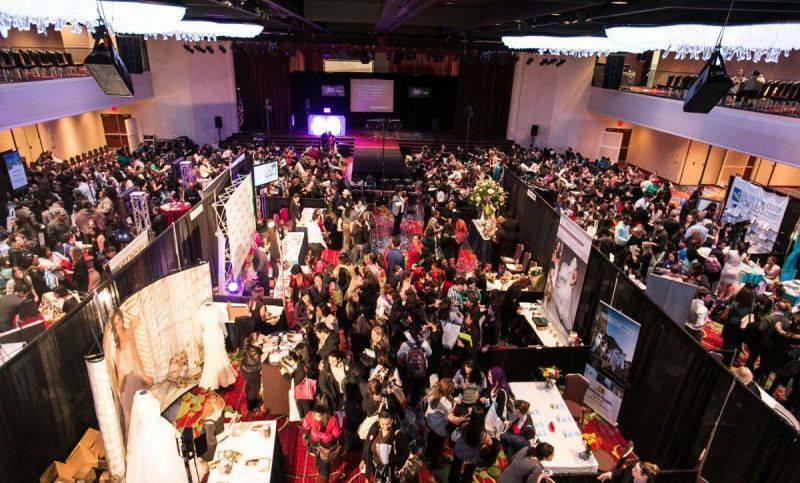 On Saturday, November 14 and Sunday, November 15, 2015, approximately 100 service providers from the Festival, wedding, and event area await you. This trade fair is the ideal complement to the two already established party and wedding fairs of St. Gallen and Zurich. Immerse yourself in this great test spell and gather ideas for your own wedding dream. 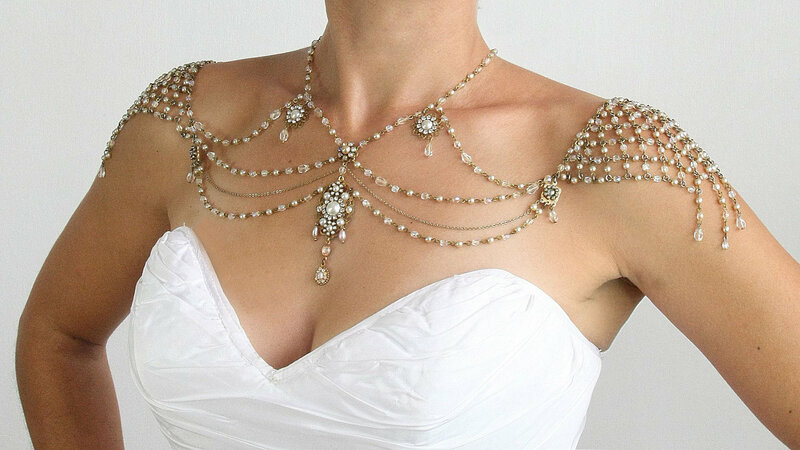 You know what your wedding dress should look like? If you should have still no idea, necessarily attended the fashion show and let yourself inspire by the playful and romantic, trendy-cheeky or perhaps rather the classic, elegant wedding dresses. In addition, you can also imagine how your future will shine in a suit. Your dream dress already discovered? Then complete your look now with the right wedding hairstyle and makeup. Species in Basel and make up Sarah di Cola from Möhlin displayed meets on the fashion show stage styling variations of hair. A hairstyles show that will definitely serve you as a great source of idea. Presented the nursery Hotz from Würenlos presented under the motto “Floral forms” a variety of floral design options in different forms. From the bride’s bouquet of Church jewelry to table decorations. Future brides let himself be photographed even with a bouquet of choice. Cupcake affair’s team trained, decorated, and advises on the ground to create the cupcake wedding cake unique and perfectly tailored to your wishes. Thus a cupcake cake can always compete with a classic, elegant wedding cake. This convinces with its individually designed cakes, whose charm and playfulness.What will sweeten your wedding day? In Basel’s wedding, experts provide helpful information and tips on the subjects of entertainment, music and wedding ceremony, honeymoon in the Indian Ocean Forum. If none of these dates should fit you in November, reserve the weekend of the 9 + 10 January 2016. Then, Zurich namely makes the completion of this exhibition series with the largest Festival and wedding fair of in Switzerland. Everything you need to know can be found in the useful and practical mobile exhibition guide: Our site. Then nothing more in the way of your lucky start in the successful wedding planning-is you have fun! 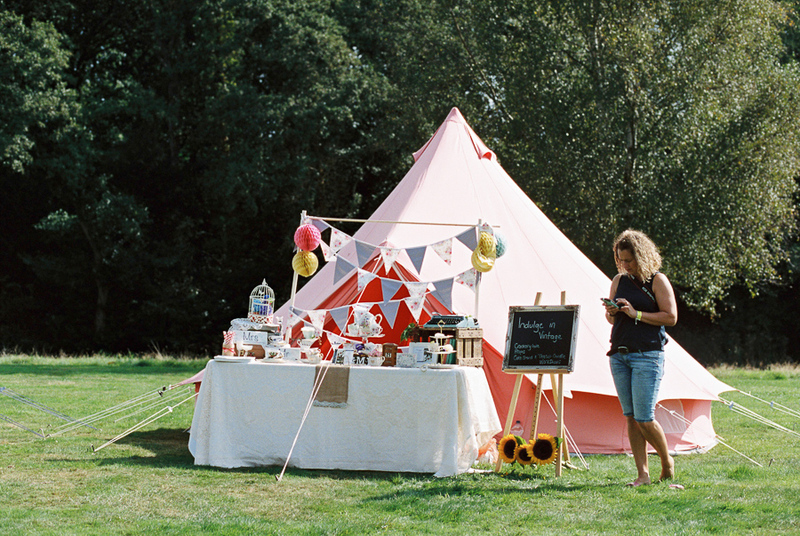 Planning Wedding, Festival Or Event?